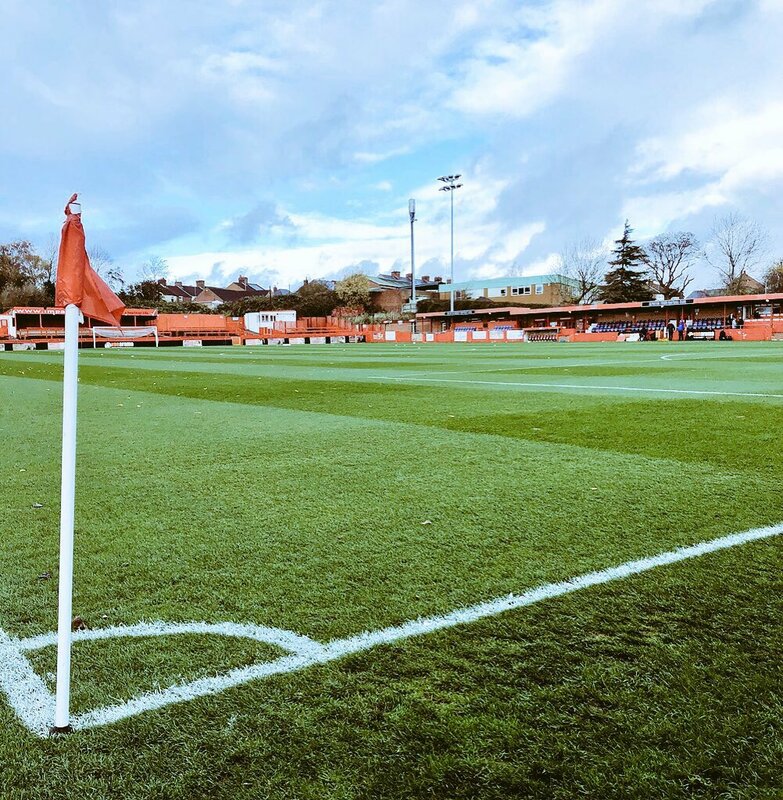 Alfreton Town return to league action with a crucial game tomorrow afternoon as Nuneaton Borough visit the Impact Arena in the National League North, kick off is 3pm. After an Emirates FA Cup exit to League One Fleetwood Town last Sunday, attention turns to the next two crucial league fixtures starting with tomorrow. After a spirited display against Fleetwood which saw the Reds match the League One side for the opening 13 minutes of the game, goals from Madden and Hunter seven minutes apart, saw the visitors take a two goal lead into the break. However the Reds second half display was one to be proud of, with a dubious penalty awarded against us which Madden converted, the Reds never gave up at 0-3 and pulled one back through a Jordan Sinnott free kick. Callum Chettle and Richard Peniket had further chances to pull the game back but Fleetwood would complete the scoring late on. Despite the 1-4 result, the game was far closer then the result showed with Alfreton creating very good chances in the second half and we will look to utilise the positives from Sunday's display into tomorrow afternoon as league form takes priority and an elusive win would bring welcome confidence back into the league campaign. We head into tomorrow's game on the back of two straight draws in the league (FC United and Telford) and we will be looking to extend our unbeaten league run to three games tomorrow but in turn gain our first league win since a 1-0 success at Darlington in early September. The Reds play their fourth home game out of a seven game spell at the Impact Arena, we have lost just once out of our last four home games in all competitions. Nuneaton Borough have had a difficult start to the campaign both on the pitch and off it, with concerns over their existence and future looming throughout the early months of the season, new owner Nick Hawkins saved the Borough in early November. We look forward to welcoming all from Nuneaton tomorrow! Borough currently sit bottom of the National League North table with 11 points from 17 games. Nuneaton have won just twice in the league this season and are win-less in their last seven league games. The visitors arrive to us with just one away win in the league this season (Curzon Ashton 0-1 in September). For fans making their own way to the Impact Arena, we have a small car park next to our ground for a small fee. Otherwise it is street parking in the surrounding roads, please be respectful to our neighbours.